Cold weather has swept into WNY with a forecast of snow showers later in the week. As furnaces fire up, many homeowners are wondering if they should get new insulation to reduce their heating bills. -Research insulation & contractors beforehand. -Check with the Better Business Bureau before hiring a contractor. -Talk to multiple home insulation contractors. 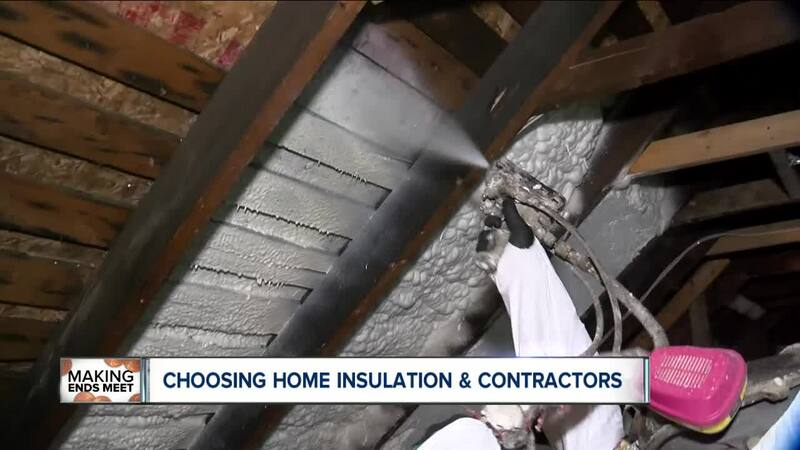 -Make sure you are getting a guarantee with any spray foam insulation. If not, Hottum said, find someone else.